First off this week I must apologise to anyone who missed last weeks live show due to last minute schedule change, snow.....yes, it was down to the bad weather conditions my colleague 'Big' Phil Tonks was unable to get to the Studio so my show was moved forward at the very last minute! all is not lost though, remember you can always get the show on a Podcast (Bridge readers - click link below) the following day, you can listen any time and as often as you wish plus you get all the information on the site with links to lots of interesting stuff. Thank you to all the people who called the studio who were listening for the first time it was great you could join us, I do know my my regular slot is late for a Sunday, but as I said before no need to miss out just go to my Blog site. 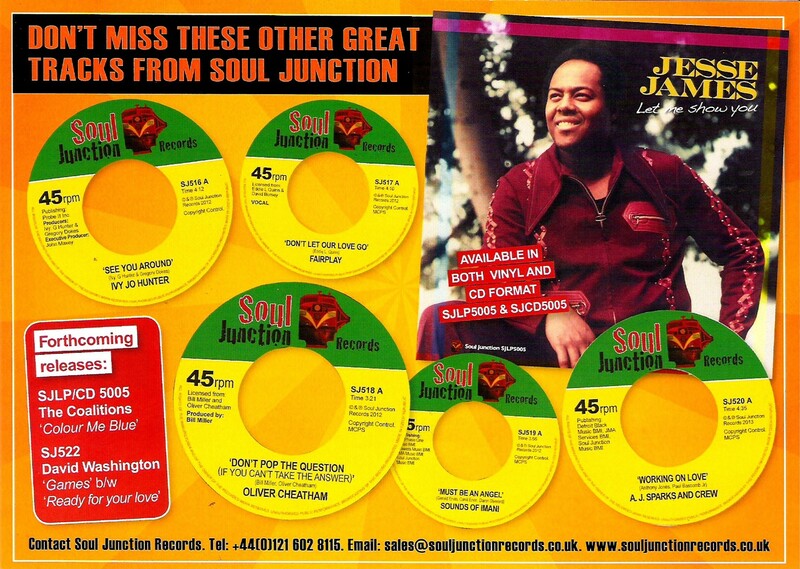 If you ever get problems getting on the site just Google 'Bill Randle, The Science of Soul' and it will take you there, then save me in your Favorites. This week's featured artist is a young lady from Jackson Mississippi,. Adrena, some of you may be aware of her 2010 release "Thoughts Of A Woman" I will be playing a couple of tracks from that album plus her latest single from her upcoming set "Better Day's." The album is just being completed and will be available in the first quarter of this year. There will be more tracks played from this album as I receive them. All the signs are that 2013 is gonna be a busy year for Adrena the album sounds great, I will keep you updated .You can check-out our Adrena's biography at the foot of this page. Also in today's show have new music from Will Downing from his new album "Silver," that's due out very soon too. Already out there is Teena Marie's posthumous set "Beautiful," this is a great album highly recommended from this legendary lady of soul. On the subject of legends I will be playing the new single from Chris Jasper's album, the former Isley Brother, Jasper as been delivering album after album of great music. His new set "Inspired: By Love, By Life And The Spirit" is no exception and Chris will be our featured artist next week. Great to see the US TV series Unsung back on air, the latest show featured Isaac Hayes, you need to check this Series out as they do great work on spotlighting our soul legends. Also worth looking at is Kevin Goins excellent Blog site. New York based Kevin brings lots of interesting news and feature's and for 60's soul fans check Mickey Nold's excellent Detroit Labels blog, it's a wealth of information beautifully presented as always by Mickey, if your not familiar with Mickey he is the man who put the Science of Soul site together and without his hard work and dedication this place just would not exist, he also does a number of Blog's, Mickey is a wealth of knowledge, when you get on his site you can get lost for days (Lol). I am just waiting on conformation of an event being staged by Rock & Roll Entertainments that will be taking place in September. Headlining will be the legendary Ben E King, the science of soul will be playing a part in this event so I will keep you updated on tickets etc, I promise this will be a show to remember. 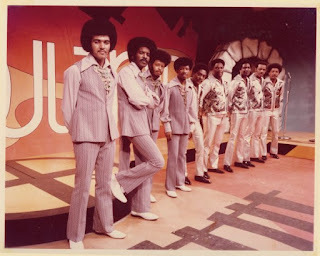 Almost forgot, check-out the picture of The Chi-Lites and The Dells taken at the very first Soul Train television show from Chicago.....now that's HISTORY! Sad to wake up today (Sunday) to hear the news that we have lost a true soul legend Mr Leroy "Sugerfoot" Bonner. Sugerfoot was a founding member of The Ohio Players and his style and vocals were a major part of the bands success. Not to overstate his influence on generations of funketeers would be impossible, I will be doing a proper tribute him on next weeks show - R.I.P. Leroy "Sugerfoot" Bonner ......O.H.I.O. That's it for now so sit back enjoy the music. The Chi-Lites - There Will Never Be Any Peace. 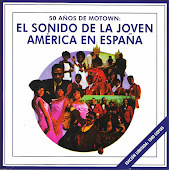 Billy Paul - I Think I'll Stay Home Today. Being a Black artist, the church provided the ample training needed to enhance her natural talent, especially in the Blues arena. 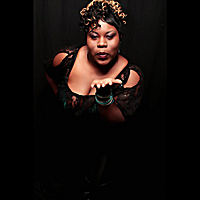 In April, 2008, Adrena began working on her first single, “What's Good For Th Goose”. The single was released to the media and is currently being played on numerous radio stations across the south. 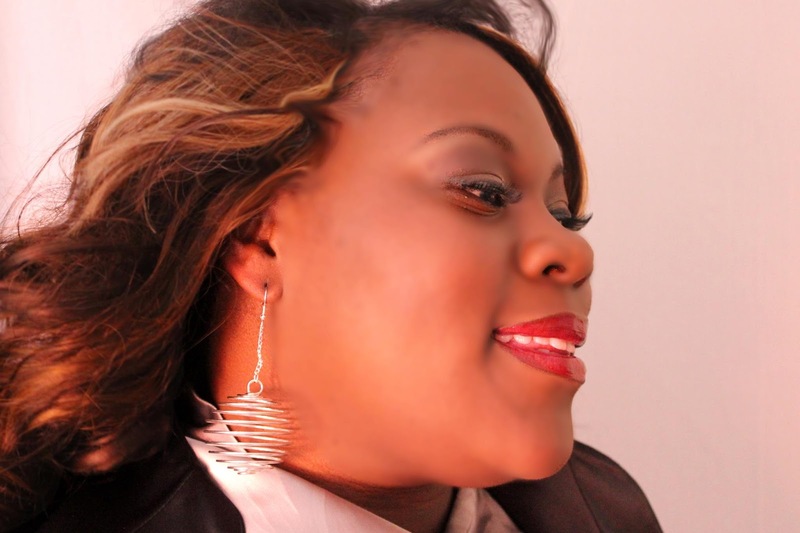 She has performed with artists such as Denise LaSalle, Omar Cunningham, T.K. Soul and others. In 2002 through 2008 she sang background for Peggy Scott Adams, Jimmy Lewis, William Bell and Barbara Carr. Her mission is to infuse her love for the Blues into a new generation of music lovers. Adrena’s love for music has always been astounding. Her creativity allows her to put words from the heart to a beat on the keys.